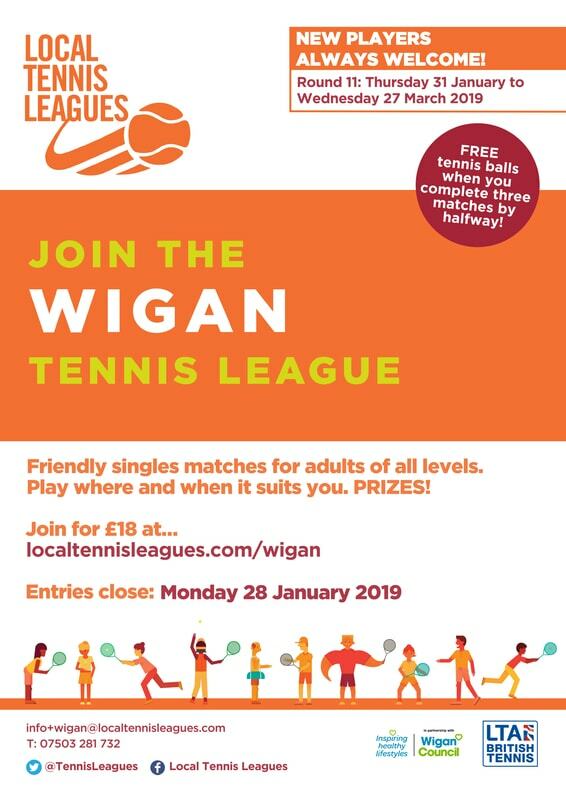 Join Wigan Tennis League by Monday 28 January. 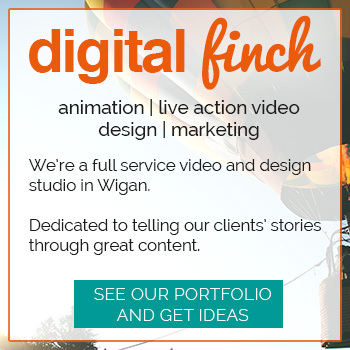 An easy way for men & women of all standards to play friendly, competitive singles. Players are organised into groups of 6-8 players and arrange their own matches at a mutually convenient time. Any court that suits both players can be used. Everyone who completes 3 matches by the half way mark is sent a free can of balls and there is a prize to the value of £20 for the winner of each group.